WOW I can't believe that 2012 is almost officially over. 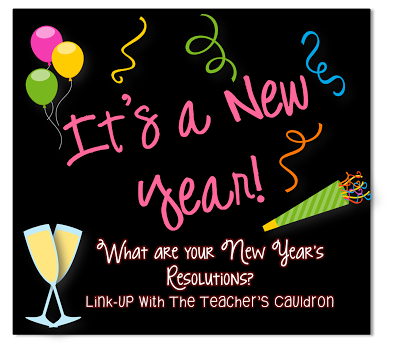 For the past few years I haven't made any resolutions but when I saw all of the linkys floating around in blogland I couldn't resist. To kick things off I'm linking up with three (that's right I said THREE) of my favorite bloggers Jen from The Teachers' Cauldron Amy from Step into 2nd Grade with Mrs. Lemons and Amanda from Teaching Maddeness. My personal goals 1. Stay connected with my friends. I can't say this enough. . . my friends ROCK. During this crazy hectic year they have been my lifesavers. My goals is to REALLY make more of an effort to call / txt message / email / Skype / FaceTime with all of my friends who have moved. 2. Continue organizing my school items / projects / paperwork etc. Am I the only one who feels overwhelmed by the amount of paperwork there is in teaching?? 3. Leave work at a reasonable hour 3 out of 5 days during the week (it's crazy that the custodians are leaving on some nights before me). Downtime - This year I want to try to enjoy my downtime by doing something that I love ~ hanging out with my friends and family. I already have a few road trips and mini vacations lined up for this year that I'm looking forward to. 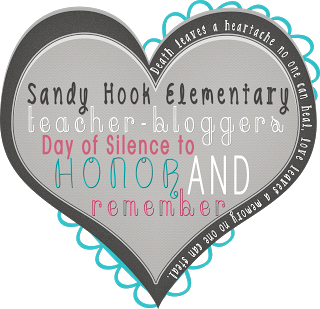 My blog goal - I like Amanda's goal for this (click here to read her post). . . 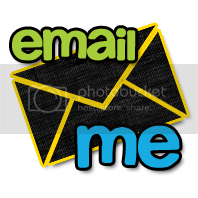 I need to figure out a good format for me to use to read all of the blogs that I follow. Sooooo many blogs, such little time. 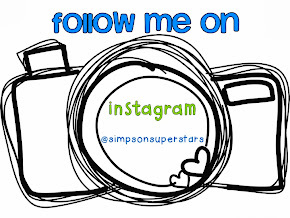 I'm still trying to find the best way for me to keep up with everyone's posts ~ any suggestions??? 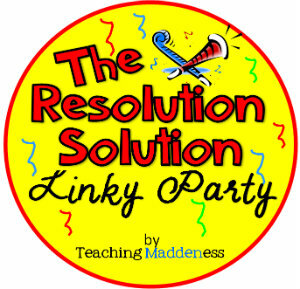 I'm also linking up with Michelle from Making It As A Middle School Teacher for her Linky Party. Well there you have it. 13 things that I am looking forward to in 2013. Thanks for reading through my linky-pa-looza. If you want to join in on the fun be sure to click on any of the blue links above. 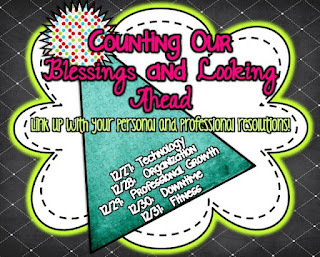 Thank you for a great 2012. Have a safe New Year. . . talk to you in 2013. 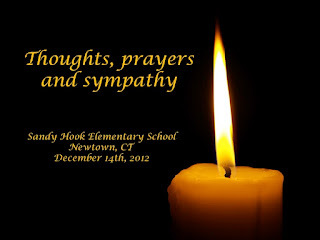 My thoughts and prayers go out to the families of the tragedy in Newtown Connecticut. So today is THE day. . . 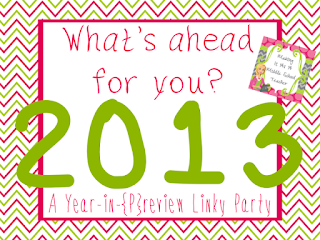 I am taking the leap and hosting my very first linky party. I hope everyone had a chance to take some pictures of your day. Here are some of the random pictures that I took of my life today. 2. Kindergarten math time ~ my kids are really getting the hang of making their own T-charts and recording their data. 3. My first graders go to different first grade teachers for their math block. Look at some of the neat things they made. 4. One of the perks of teaching a K/1 combination ~ one of my firsties reading their weekly story to a kinder. 5. I took an individual picture of each child holding up this 12-12-12 sign. Since I can't show you their faces, I snagged our Media Specialist and Principal in the hallway to take this picture. 6. Brain break ~ working on our 12-12-12 necklaces. 7. Writing time ~ kindergarten sheet. 8. Writing time ~ first grade sheet. 9. I LOVE this part of the movie!! 10. Craftivity ~ The Grinch's growing heart. 11. Putting together gingerbread houses for tomorrow with one of my partners in crimes. 12. Another partner in crime popped by to say hi after school and started helping me hang my Grinch hearts on the wall. I can't say it enough, my friends ROCK!!! Well there you have it 12 random things from my day. So how was your day? It's time to link up and join the fun. A special thank you again to Kacey from Doodle Bugs Teaching for coming up with this great idea and for passing the torch on over to me. Before I leave I have one last picture to share. I took this picture at exactly 12:12 and 12 seconds today. How cool is that??? I know, I know. 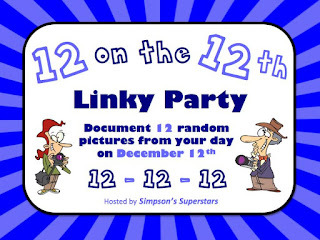 . . TECHNICALLY that makes 13 pictures but it's my party and I think I can bend the rules just a little bit. SHINE on everyone. 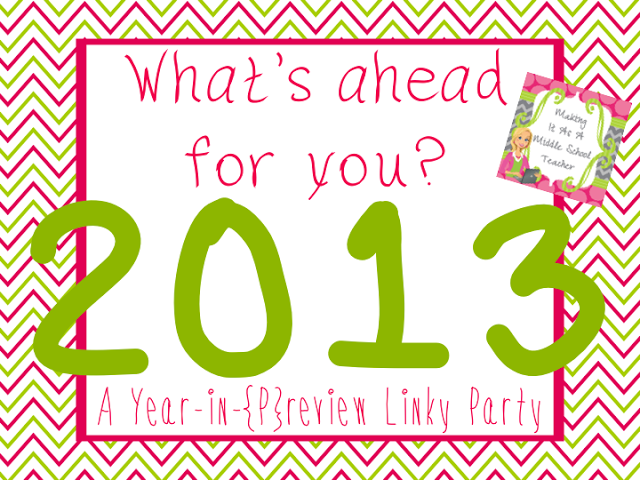 I'm hosting my very FIRST LINKY party (can I get a woop, woop)???? During the Summer Kacey from Doodle Bugs Teaching hosted the linky 12 on the 12th where people posted 12 random pictures from the 12th day of the month. Kacey has passed the torch on to me (YIKES) and I think it's time to bring this party back (at least for the day). Grab your cameras, phones, iPads etc. 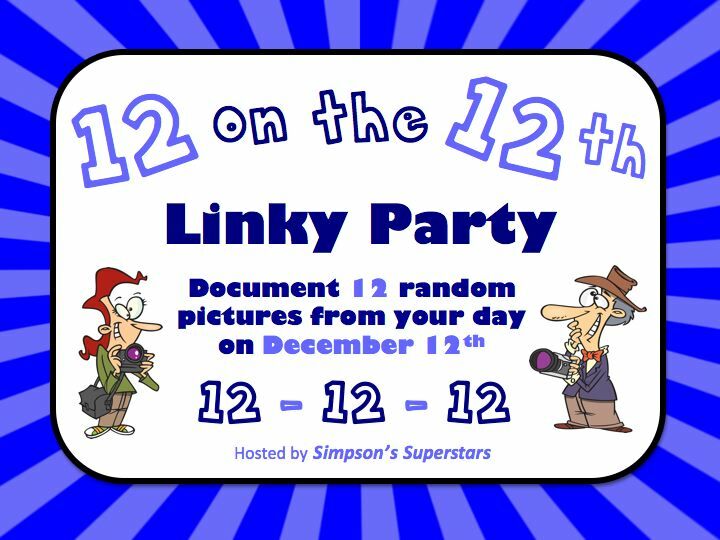 and start snapping away on WEDNESDAY 12-12-12. Feel free to take whatever pictures you would like (just keep it clean) and then come back and join the party. 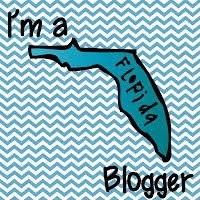 If you are anything like me, I love seeing what everyone else in blogland is up to so come on, join the party and be nosey with me. Here is a writing packet that I just created to use tomorrow with my kids. . . I hope you can use it. Well I'm off to figure out how to do a linky. . . see you on Wednesday. 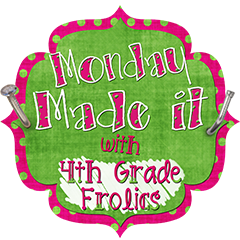 Today I am linking up with the super sweet Tara for one of my favorite linky parties, Monday Made it. I know that I've said this before but THANK YOU, THANK YOU, THANK YOU to Pinterest and TPT for helping me make it through this CRAZY year. 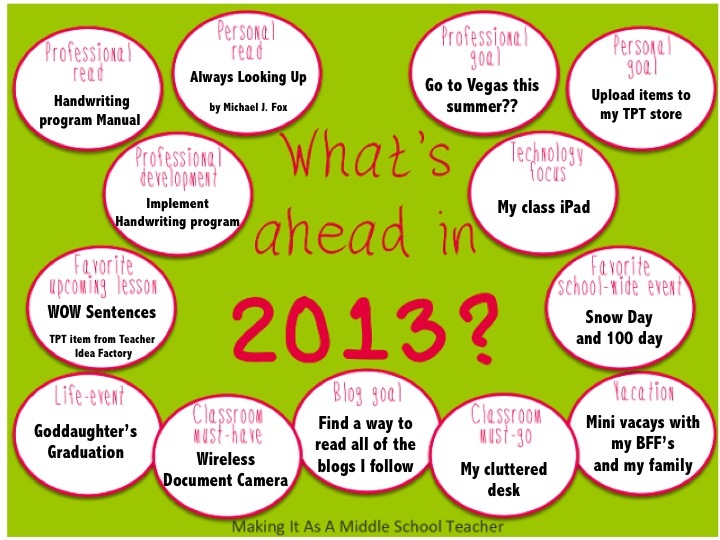 Here are some of the items that I have created in my classroom. My kindergarten students love making our number posters to go along with each number. I don't have much wall space left, so I made this little chart to hold all of these charts. Primary teachers trust me on this. . . if you are teaching Common Core this year these posters are a MUST have for your classroom. The packet comes with the posters and extension sheets to use with any text. 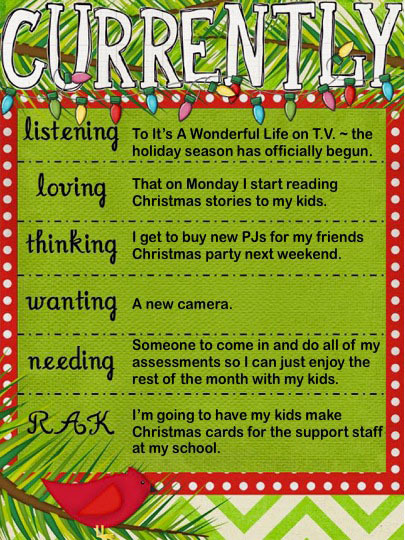 I saw an idea for using a magic wand with silent e last year on Pinterest. One day after school I whipped this sheet up for my kids to use so they could make their own wand. Once a year I break out these bad boys and they are always a hit. The ladies in the front office are going to be so happy. Well that is just a quick look at what I've been up to. 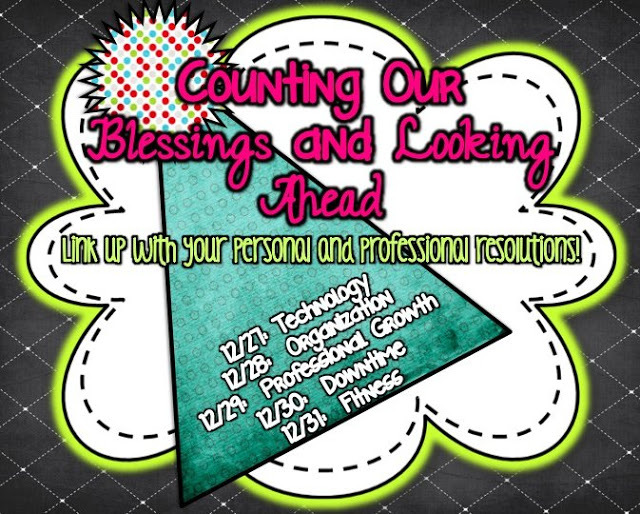 If you want to join the party this month, click here to join the fun. Well I'm off to unwrap about a million more Hersey's Kisses. It's the first of the month which means two things, #1 time to change my AC filter and #2 time to join the one and only Farley from Oh Boy Fourth Grade for her Currently linky party click here to join the fun. So here is what I am currently up to. Farley always comes up with a great last category and this month is no exception. I've been thinking of RAK for the past week after reading Nicole's post here and Marsha's post here. I think it's important for kids to realize the importance of giving back and saying thank you to others even at a young age. 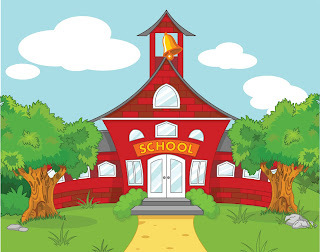 This year I'm going to have them create thank you cards for all of the staff members that we sometimes forget about (office, custodians, cafeteria, intervention teachers, special area teachers etc.). I think that everyone will really appreciate it. Speaking of cameras (see my wanting) it's time to dust yours off and get ready for a VERY SPECIAL day. 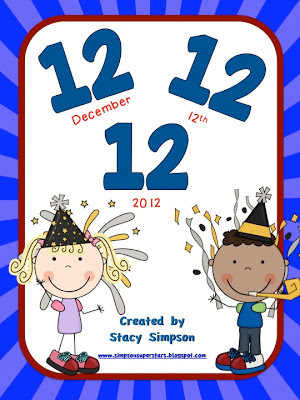 Be sure to check back soon to find out how you can celebrate Wednesday, December 12th 2012 (12-12-12) with some of my blogging friends. So what else have I been up to? Here are some of my favorite pictures from November. My kinders got to go on their first field trip. They are all writing a letter to Santa, how cute are they??? The guidance department organized vehicle day for the primary class. Can you see me??? I'm the one on the left waving. Math time with my kinders. . . numbers, numbers and more numbers! Gobble gobble ~ thank you again pinterest for making my life easier. Our pumpkins seeds are growing like CRAZY! Time for a bigger box. 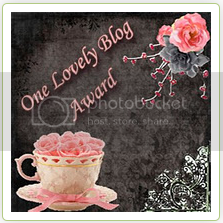 Thanks for taking the time to stop by my little ole' blog, I'm off to do my rule of 3. SHINE on everyone!